Jim McGovern of White Beeches Golf and Country Club qualified for his third U.S. Senior Open in the last four years after a 4-under 67 in the U.S. Senior Open Sectional Qualifying at Suburban Golf Club. McGovern, who won his second Senior Match Play Championship last year, bested a field of 138 for the top score of the day. McGovern’s highlights this year include a runner-up finish in the Cutter and Buck Head Pro Championship, where he lost to his brother, Dave McGovern of Brooklake Country Club in a playoff. The two brothers also claimed a second-place finish in the Pro Pro Championship at Galloway National Golf Club. 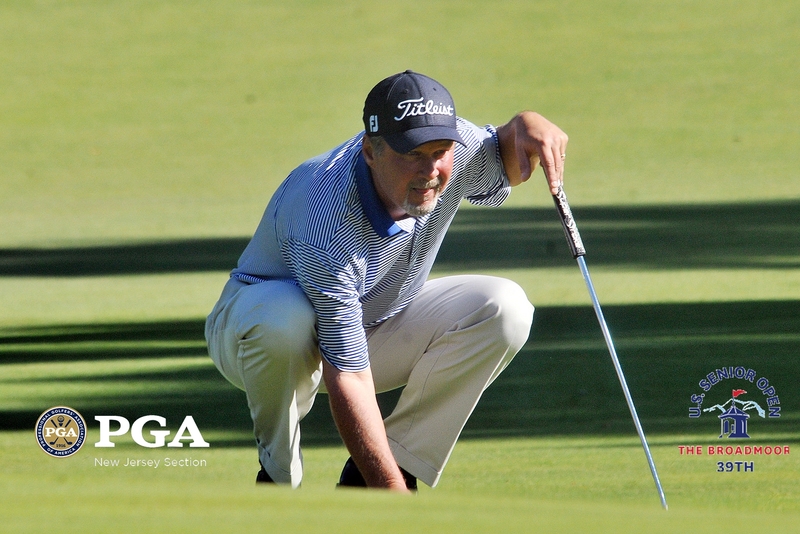 McGovern shot a 71-76-147 (+7) at the U.S. Senior Open last year.